Live music applications are now OPEN. Applications close on Friday 26th May 2019. CONGRATULATIONS to the Winners of our major prize - DINNER FOR TWO at award winning Brae Restaurant which went to Magda from Geelong. Here is our first press release - READ ALL ABOUT IT!! Major Woodchop sponsor - AKD with wood sculpting on Sunday. Join Birregurra's community for a jam packed weekend of affordable family fun with all your favourites along with more great music, more delicious food, more tasty wine, more incredible art and more great activities for all ages. Remember, it's a great time to think about Christmas presents. BIRREGURRA is a plastic free town - please bring your own carry bags. ​​Entry to the festival is gold coin donation! All proceeds raised go to support the festival's sustainability as well as community programs and local community groups. Important Information - There will be 2 ATM machines in Birregurra in 2018. One at the General Store and a portable ATM in 'The Yards' area near the Birregurra Hall. But best to still bring plenty of cash with you!! Or try https://www.trybooking.com/419143 A must-attend event is the gala Birregurra Art Show opening, which launches the weekend festival on Friday October 12 2018 at 7.30pm in the Main Street Hall, Birregurra. The awarded show attracts hundreds of entries from artists throughout Victoria. Gala opening tickets are $25 per person and can be purchased through the Birregurra General Store, Birregurra Community Health Centre and other popular local retailers including Dymond & Dymond, Birregurra Pharmacy and Birregurra Farm Foods about 6 weeks before the opening. ​This year is set to be a music lovers treat! A diverse bunch of talented performers will entertain the crowds throughout the weekend. ​Artist applications are now CLOSED!! 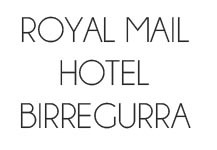 Birregurra is filled with beautiful accommodation from hosted B&Bs in the middle of town to self contained cottages in the bush. 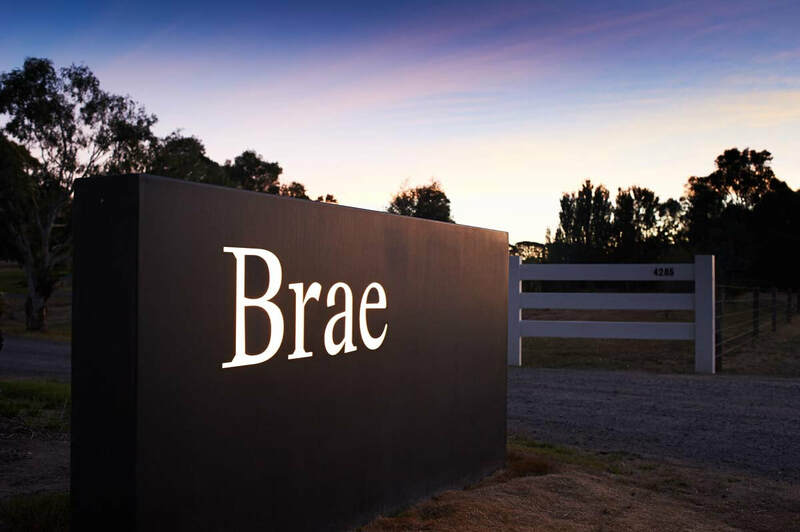 Because of the fabulous Brae Restaurant, accommodation can sometimes be hard to source so make sure you book well ahead. A full list of accommodation in the area can be found HERE. Can't find a room or bringing a big group and want something affordable. Limited camping facilities are available at Birregurra Recreation Reserve. 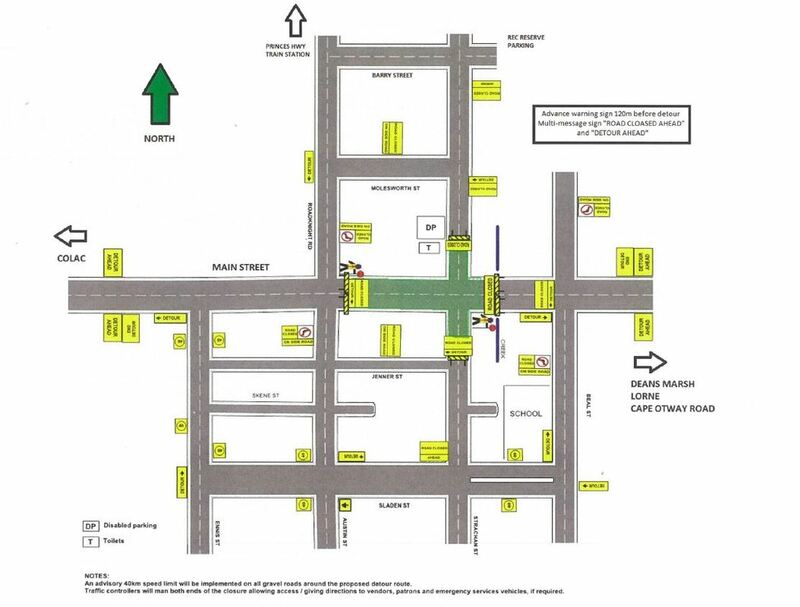 ​Contact Linda McCormack on 5236-2362 (after 6pm) for more information. Main street transforms into a vibrant market place selling all sorts of goodies from handcrafts to organic produce and loads of garden plants and displays. Be tempted by the local produce in the gourmet food and wine section, which includes beer, wine, honey, ice-cream and local preserves. .
For promotion, the URL for your raffle is https://www.rafflelink.com.au/birre2018. STALL HOLDERS - applications are now closed.